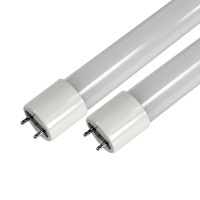 This item is design by Top Star to be an easy transition from your florescent T8 to a LED T8. This product will provide 2350 lumens for light output from only 18 watts. It has a color temperature of 5000K and is DLC 4.1 approved. Therefore you will obtain energy saving while also being energy efficient.